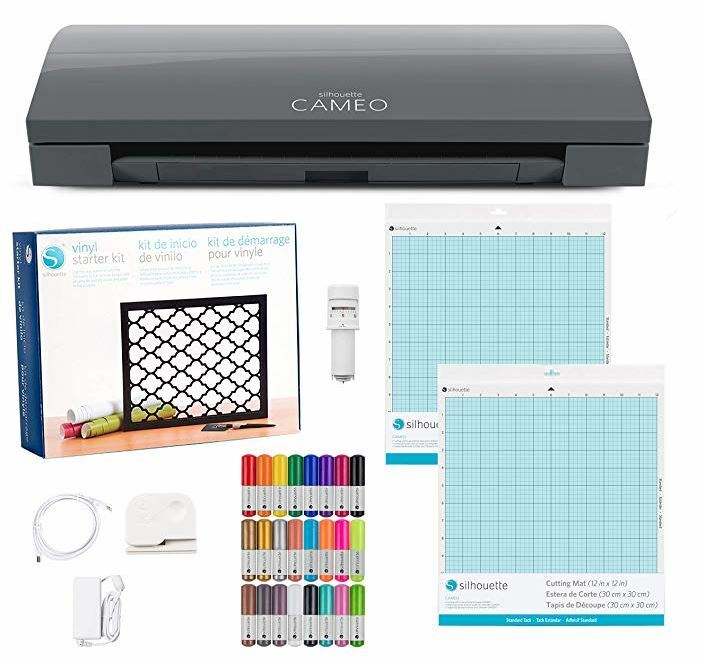 Today only, while supplies last, get this Silhouette Cameo 3 Craft Bundle on sale for $199.99 shipped. Get yours HERE. Shipping is FREE!